Be the first to know about the latest events and news. All members must be independent of general and installing contractors, manufacturers of equipment or system components, or other entities that could affect the ability of the member to render an independent commissioning report. 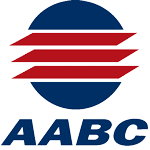 To sit for the certification exam, applicants must have a thorough knowledge and understanding of the commissioning process, and demonstrate their ability to provide professional commissioning services in accordance with the ACG Commissioning Guideline. 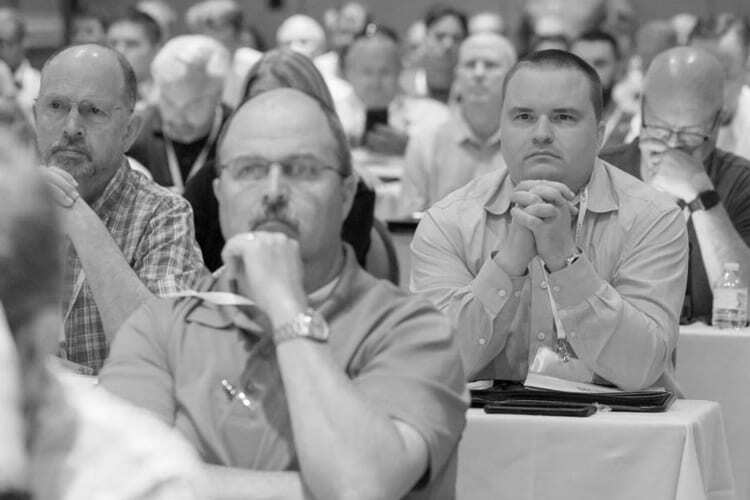 ACG is committed to providing training and education for its members and the industry. 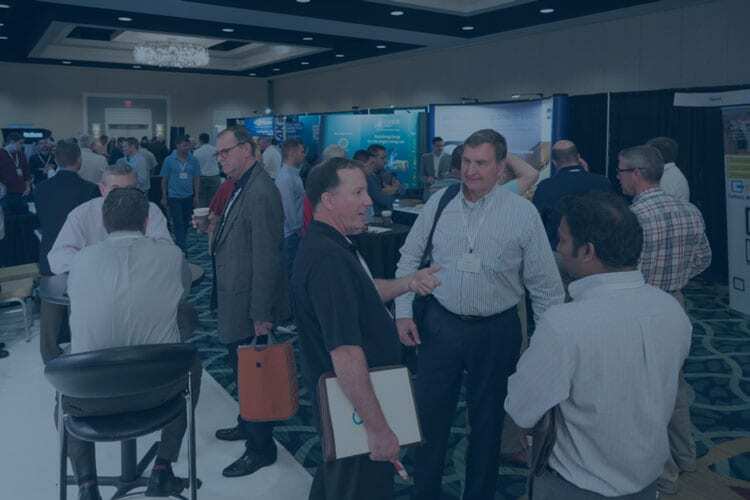 In addition to developing technical guidelines and certification programs, the association sponsors workshops and conferences focused on commissioning. Click here to see upcoming educational opportunities. Subscribe to our YouTube Channel where you will find over 75 video presentations from experts in our industry speaking on important building commissioning and energy management topics. Register for the next Commissioning CxA Workshop & Exam in conjunction with AHR Expo on January 15-16 in Atlanta, GA.
A nationwide network of independent TAB agencies providing integrity and expertise in vital measurement & verification. A non-profit association dedicated to the advancement of independent third-party commissioning professionals. Energy Management Association, which is dedicated to advancing the quality of energy management services for the benefit of the building owner. EMA provides comprehensive training and education for energy management professionals, building owners, and other industry professionals.